This is a guest post from Ramon Gomez, Summer Business Development Intern at Propel. I chuckled, replying, “Yo tambien,” or me too. He laughed as well, and as he parted with his family, he said, “tocayo, muchas gracias.”Tocayois a word friends use with each other when they share the same name. I finished translating Fresh EBT into Spanish on my fourth day of my internship at Propel. The next day, a few team members and I stood outside a food stamp office to tell people about the app and learn from prospective users. It was there that I met Ramon, and in the course of a few hours chatting with him and others, I saw firsthand the impact that translating the app was going to have. Fresh EBT is substantially better than any alternative for food stamps recipients to check their EBT balance and manage their benefits. Currently, most benefit recipients check their balance by calling a customer service hotline or making a purchase to see the balance on the receipt. This applies to the 44 million Americans in over 21 million households who receive food stamps, officially known as the Supplemental Nutrition Assistance Program (SNAP). For Spanish-dominant benefit recipients like Ramon, a Spanish language version of Fresh EBT is even more critical to managing SNAP benefits. Spending time with him and other users, it became clear that offering the app in Spanish was going to be enormously useful. Over 60 million Americans speak a language other than English at home. Of those, 62% speak Spanish. This should not come as a surprise with 55 million Latinos in the U.S. (accounting for 17% of the total population). Of these, roughly 7.6 million participate in the SNAP program. Generally, 38% of Latinos in the U.S. prefer to use Spanish, suggesting that roughly 2.8 million Latinos on food stamps are Spanish dominant. While there are barriers to more widespread adoption of Fresh EBT, like not having a smartphone, not being tech savvy, or simply not using the internet, these things are rapidly changing among the Latino population. A recent report from the Pew Research Center showed that 74% of Spanish-dominant Latinos in the U.S. said they used the internet in 2015, compared to 34% in 2009. Broadband usage for Latinos in the U.S. in this same period remained flat at about 45%, suggesting that mobile devices are critical to growth of internet use in this population. Propel is creating exceptional software to make government services easier to access and use for low-income Americans. 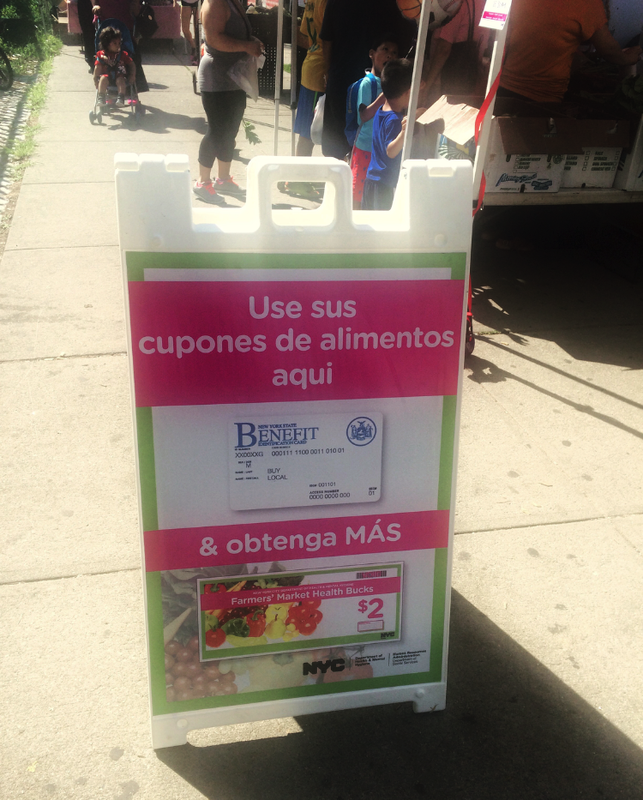 Making Fresh EBT available in Spanish is one way that Propel is expanding services to those often ignored by tech innovation. Since signing up Ramon, we’ve seen thousands of users use the app in Spanish. We are excited and committed to ensuring that Fresh EBT reaches all who can benefit from it.